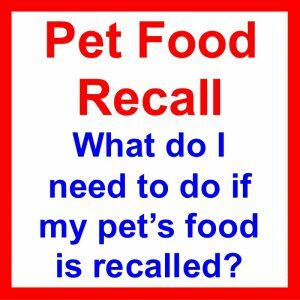 Recalls – What Do I Need to Do If My Pet’s Food is Recalled? 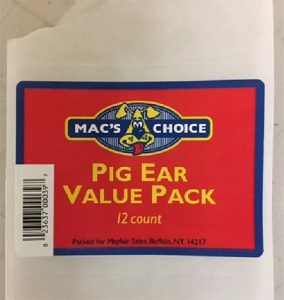 The size of the package being recalled (g. 3.2lbs bag). In some cases only a specific size package may be recalled, other times it may be multiple package types. 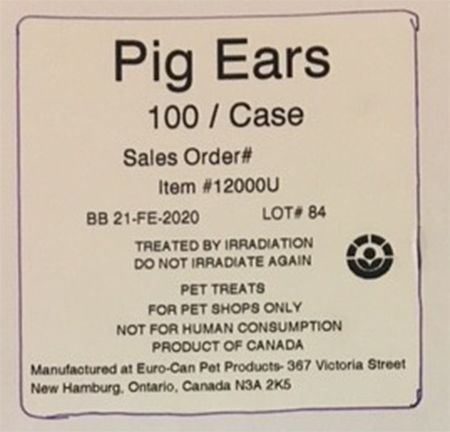 The manufacturer’s lot number, used to identify the date and time the food was manufactured. 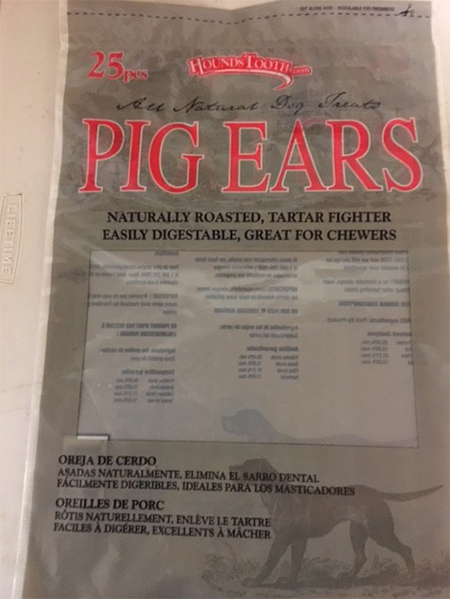 The “Best by” or expiration date. What to do with the product you have remaining. 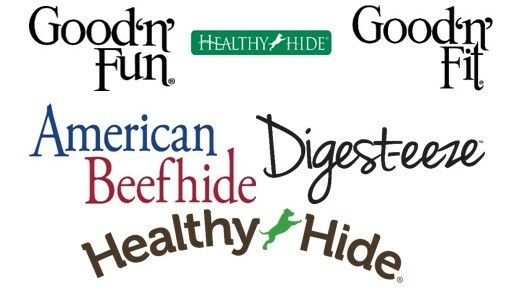 When Green Acres Kennel Shop learns of a pet food recall we first determine if any of our clients have purchased the product. 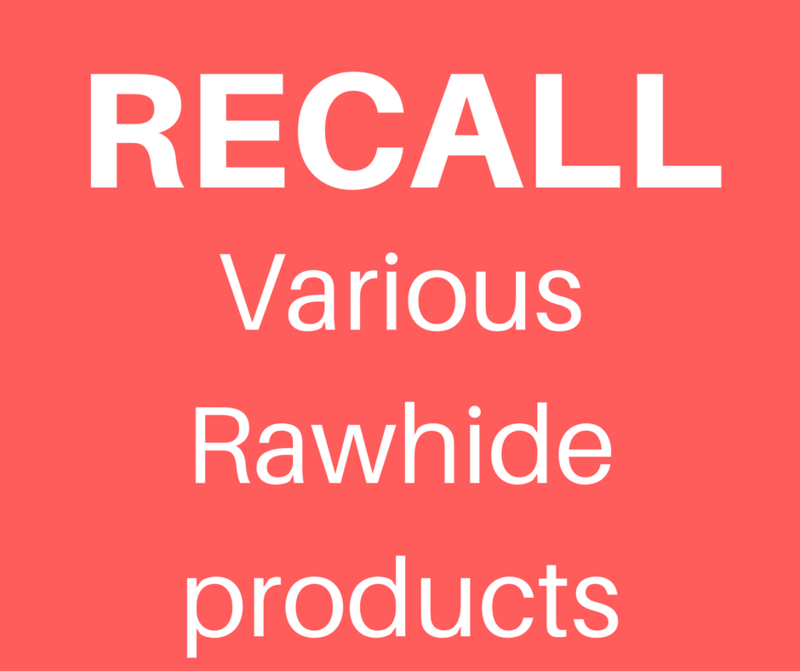 If a client has provided us with contact information, we call or email them if they have purchased the recalled product. 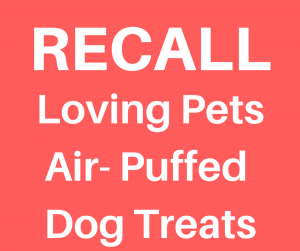 We then post a recall notice on our blog at www.words-woofs.meows.com and on the Green Acres Kennel Shop Facebook page to alert others who may have purchased the recalled product from someplace other than our store. If you subscribe to our blog, you will be emailed these notices automatically. 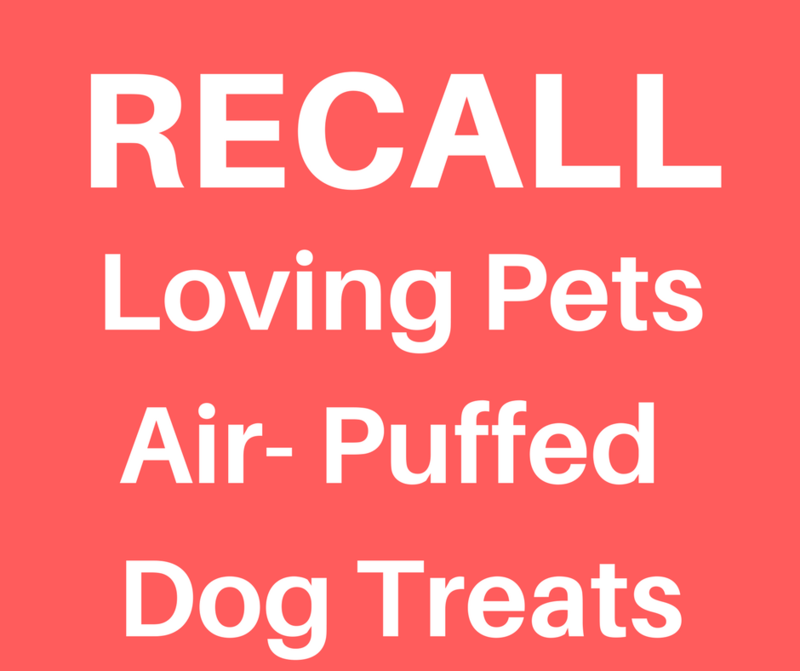 If you like and follow the Green Acres Kennel Shop Facebook page and set Following to “See First,” any recall notice we post there should automatically appear in your Facebook newsfeed. I say “should” because we all know Facebook is constantly changing. 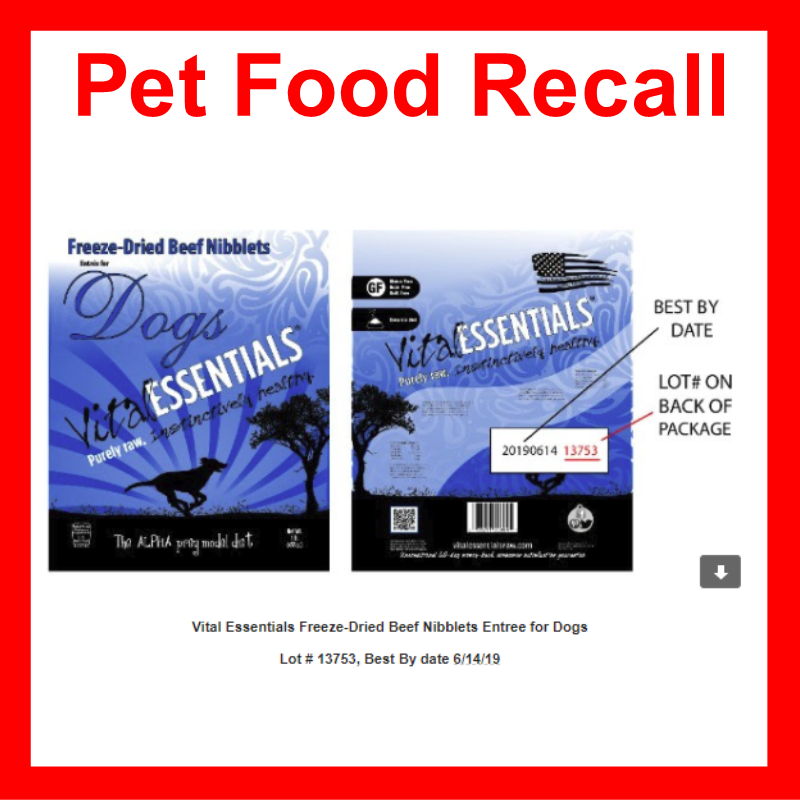 You can also retrieve information on pet food recalls from the FDA’s website at https://www.fda.gov/Safety/Recalls/. Once you have the above information, you can determine what to do next. As long as you have kept the original bag/can/container/package which the food came in, you can compare the product SKU, lot number, and best by date to determine if you have a product that has been recalled. We recommend that you always keep the container the food came in until you have used all of the food. 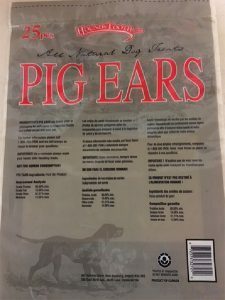 At Green Acres, we can tell you what SKU you purchased and when you purchased it, but we do not have access to lot numbers and best by dates. 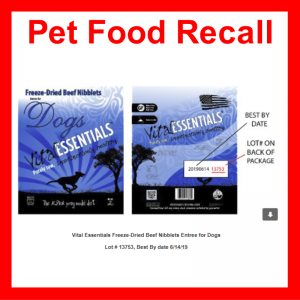 If your specific pet food is not affected by the recall, you do not need to do anything. 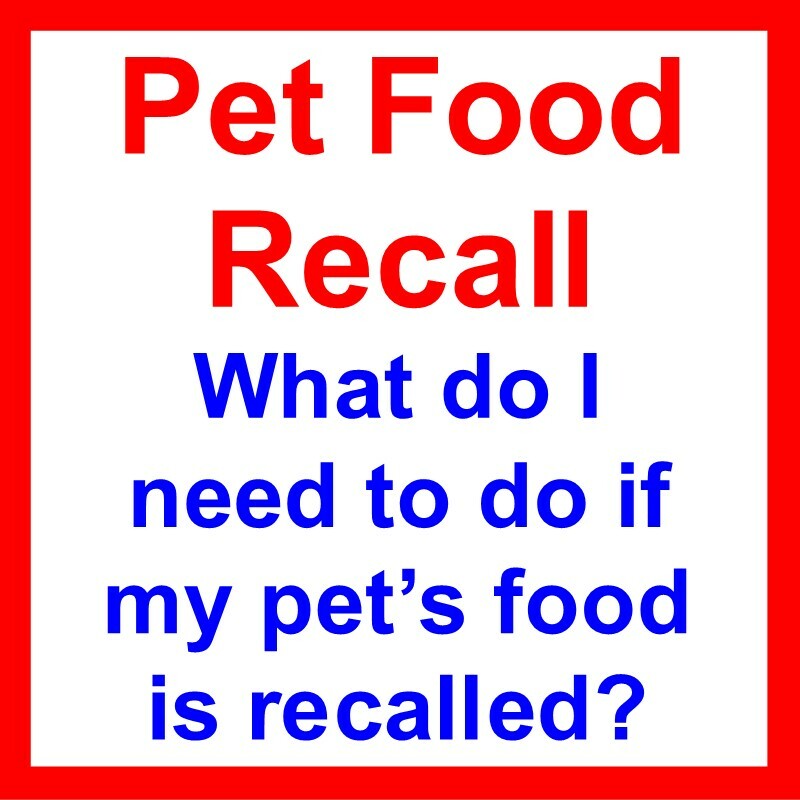 If your specific pet food is affected by the recall, contact the retailer where you purchased the product, and they can provide you with instructions on how to proceed. 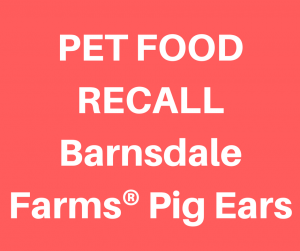 At Green Acres, we will offer you a full refund on products that have been recalled, provided the product was purchased at Green Acres, and that you have the original packaging. 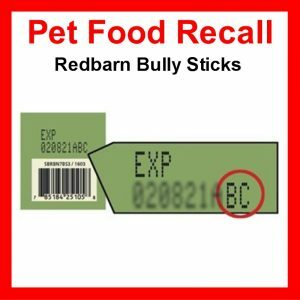 If you do not have the original packaging and therefore cannot determine if the food you have has been recalled, it will be safest to dispose of the food. 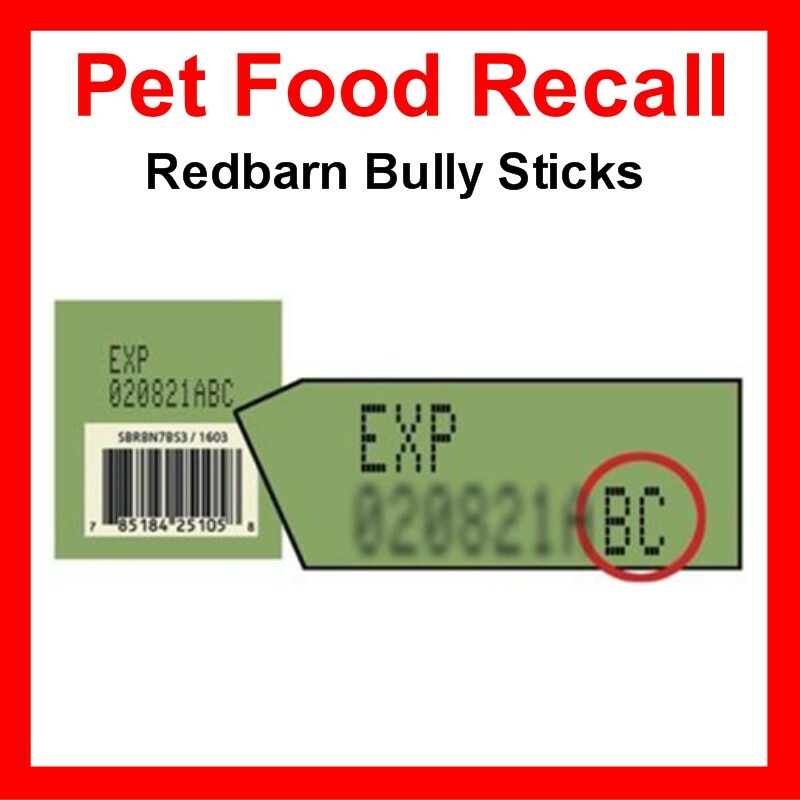 Redbarn Pet Products voluntarily recalls all lots of bully sticks manufactured with raw material from a single supplier because it has the potential to be contaminated with Salmonella. 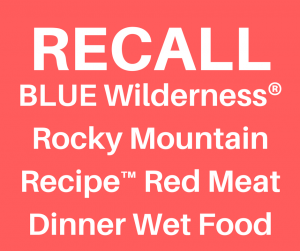 The recall is limited to products distributed March 2017 through February 2018. 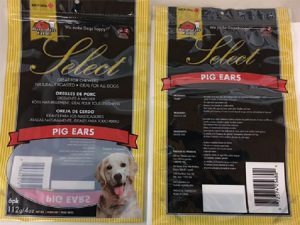 This supplier’s raw material was used to produce the Redbarn, Chewy Louie, Dentley’s and Good Lovin’ brand products listed below with best-buy dates ending in BC. In total, 24 SKUs are affected. No illnesses, injuries or complaints have been reported to date. 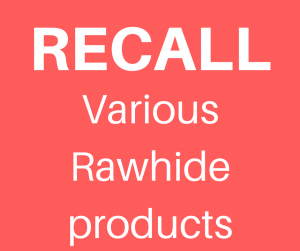 If you have products on the list below, it is recommended that you stop using them and that you return them to the place they were purchased for a full refund. 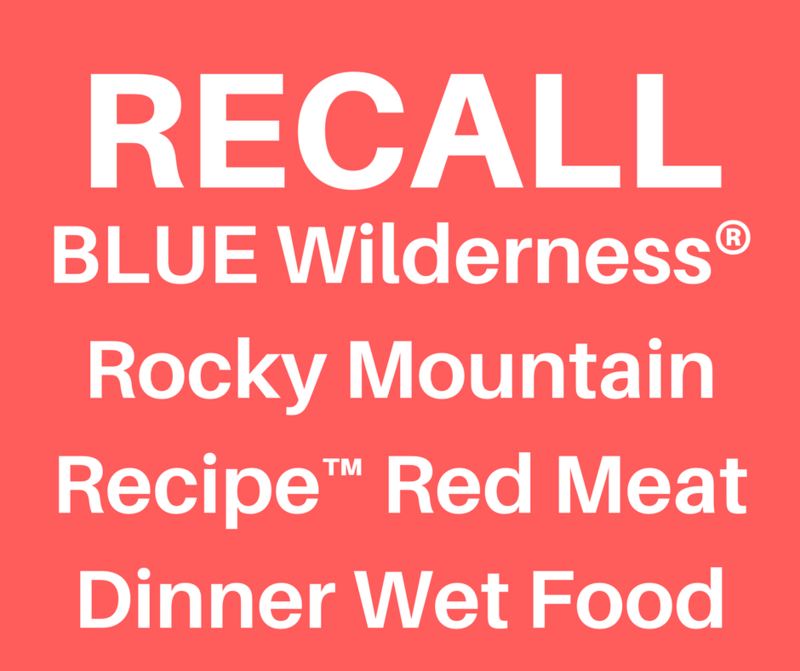 This recall has been expanded from the original notice of 9FEB18. 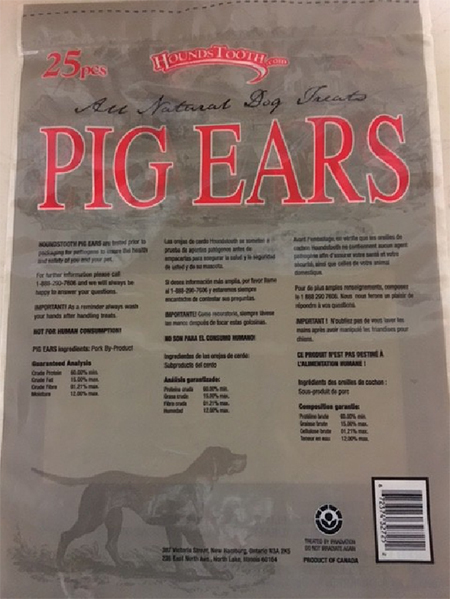 While Green Acres had not sold any of the products in the initial notice, we have sold some of the Redbarn Bully Sticks at Green Acres listed in the expanded notice. 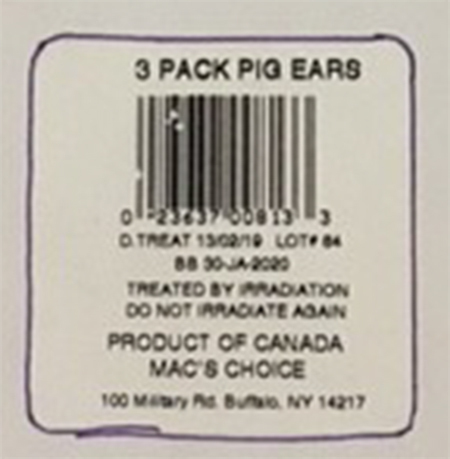 If you have them, please return them for a full refund. 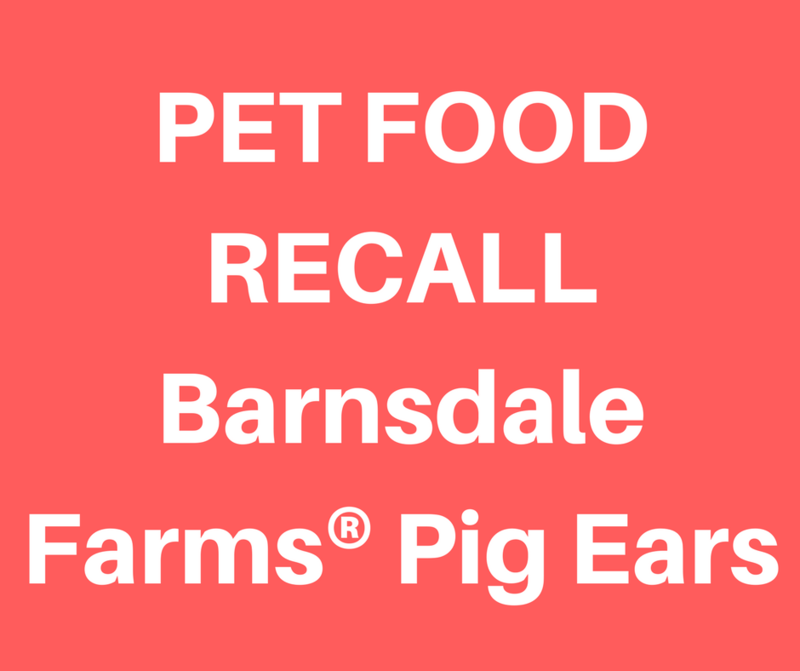 Consumers with questions may contact the company via email at info@redbarninc.com or by phone at 1-800-775-3849, M-F, 8am-5pm PST. 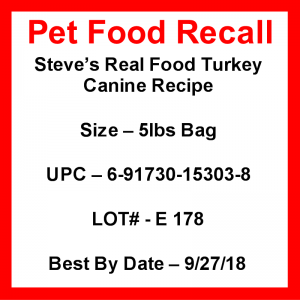 Steve’s Real Food is voluntarily recalling one lot (Lot E178) of 5lb Raw Frozen Dog Food Turkey Canine Recipe due to the possibility it may be contaminated with Salmonella. 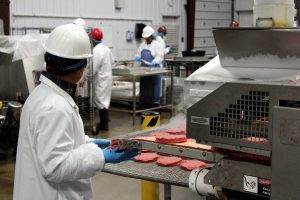 The recall was initiated after the Steve’s was notified by the Nebraska Department of Agriculture that a retail sample was collected and tested positive for Salmonella. No pet or consumer illnesses from this product have been reported to date. 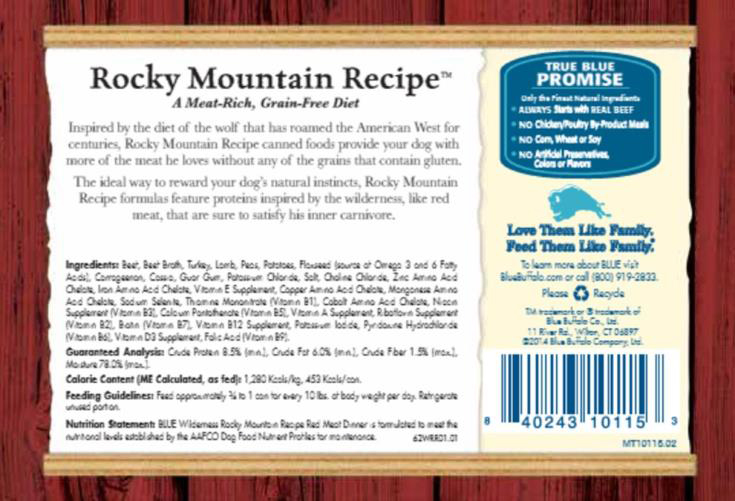 While Green Acres Kennel Shop sells Steve’s Real Food for Pets products, we have not sold this particular SKU during the timeframe noted below. If we had, we would contact our clients by phone or email. 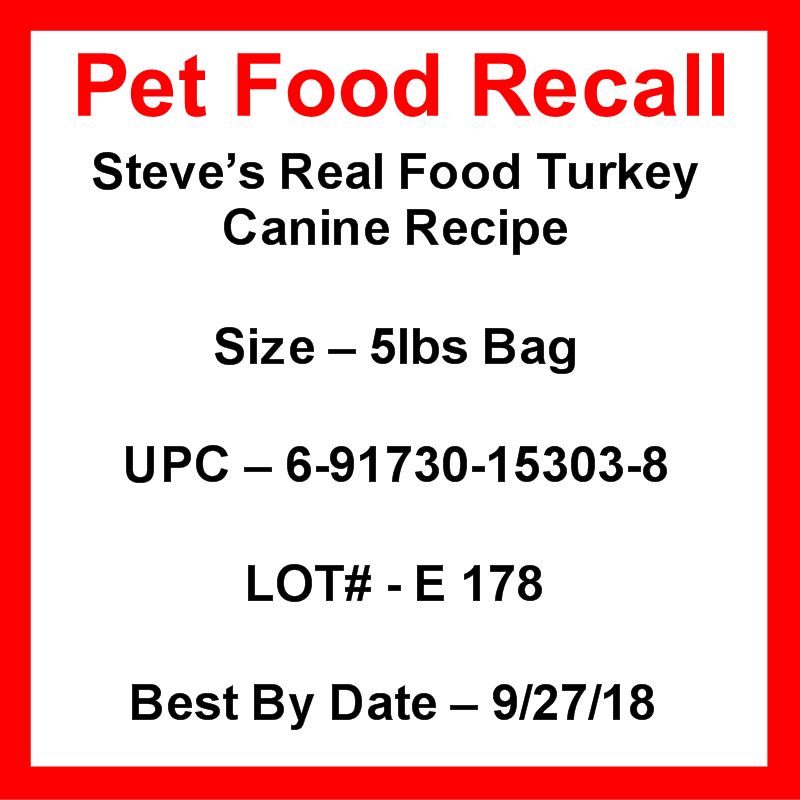 Because of their commitment to overall safety and quality, Steve’s Real Food is conducting a voluntary recall of this product. 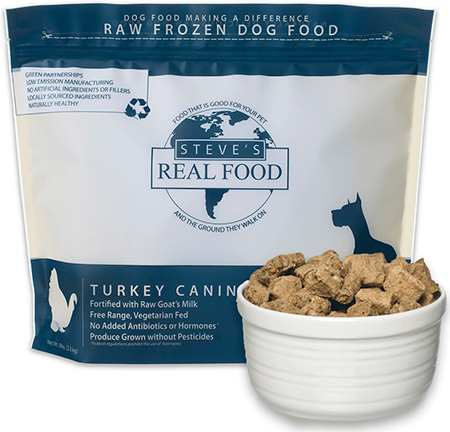 Consumers should also follow the safe handling tips published on the Steve’s Real Food packaging when disposing of the affected product. 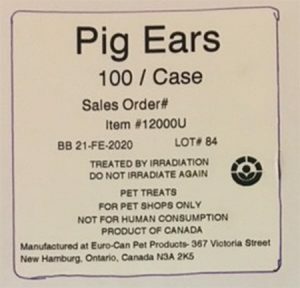 The potentially affected lot of 5lb. 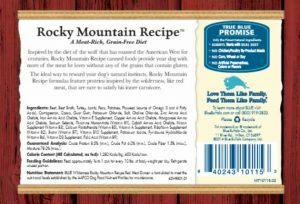 frozen turkey nuggets were distributed to retail pet food stores in states of CA, CO, CT, IA, KS, FL, MD, MI, MN, MO, ND, NE, NJ, NV, NY, OR, PA, TX, UT, VA, and WA. 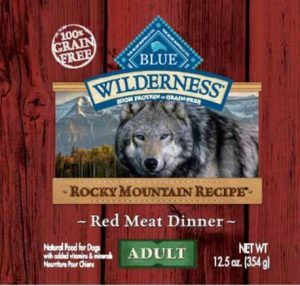 Fifty-two cases of this product was distributed between 6/27/17 – 7/15/17. 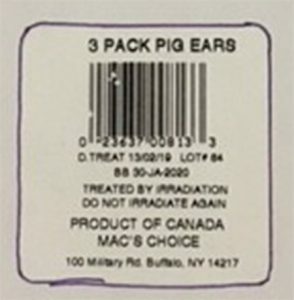 The affected product was sold frozen in 5lb bags. 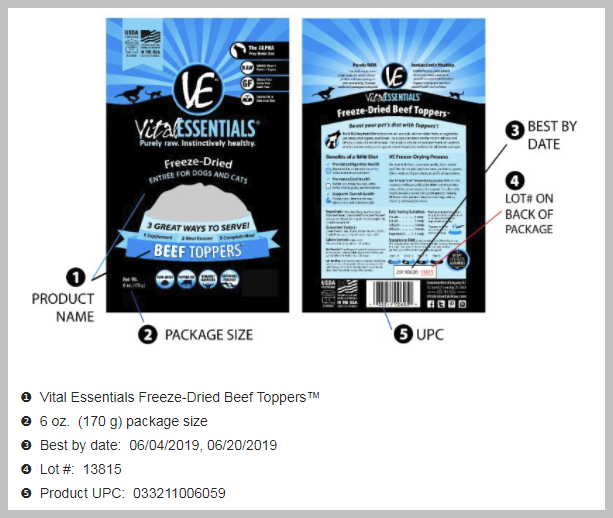 Those bags affected by this recall are identified with the following UPC codes and the “Best by” date located on the bag. 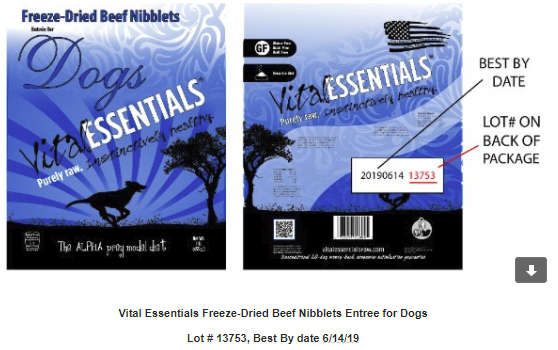 Affected products can be identified by following lot number: “Vital Essentials Freeze-Dried Beef Nibblets Entrée for Dogs” with “Lot #13753”. 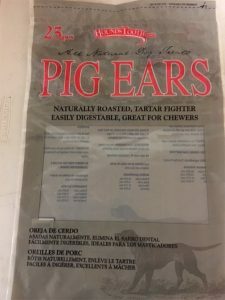 DogFoodAdvisor has reported that the J.M. 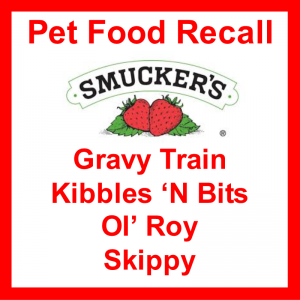 Smucker Company is voluntarily withdrawing several canned dog food products because of a concern that these foods contain low levels of a euthanasia drug, pentobarbital. 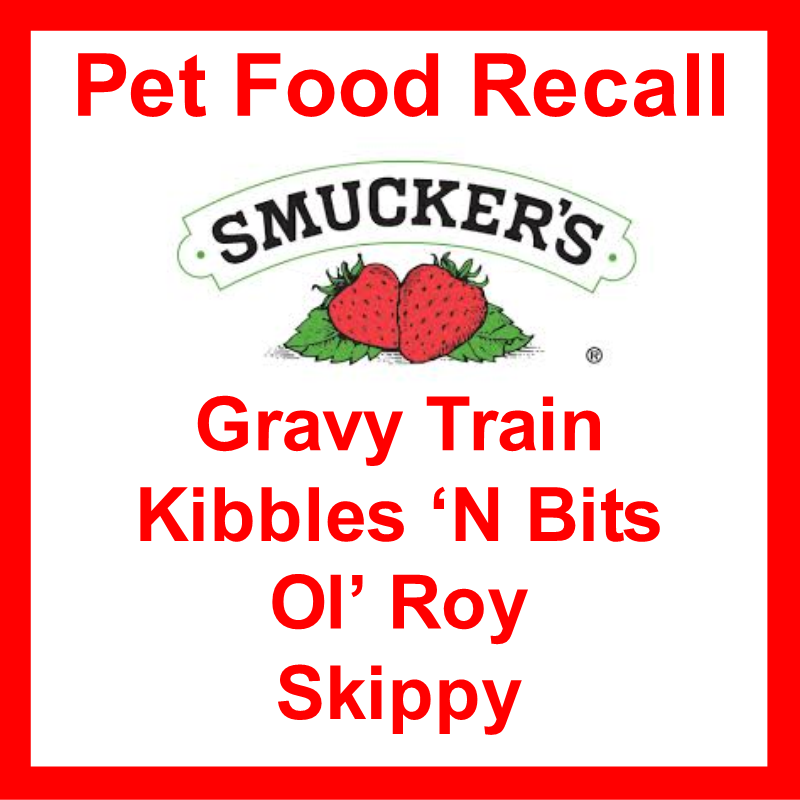 This begs the question, are euthanized animals being used as an ingredient in pet food, and if not, how does Smucker’s explain pentobarbital showing up in their food? 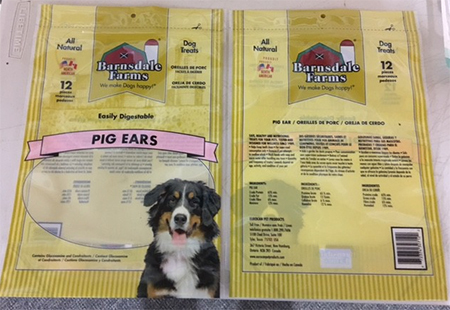 Individually shrink-wrapped, 6-pack, 12-pack and 25-pack bags of Barnsdale Farms®, HoundsTooth® and Mac’s Choice® Pig Ears have been voluntarily recalled by EuroCan Manufacturing because the products may be contaminated with Salmonella. No illnesses have been reported. The recall effects Lot Number 84. 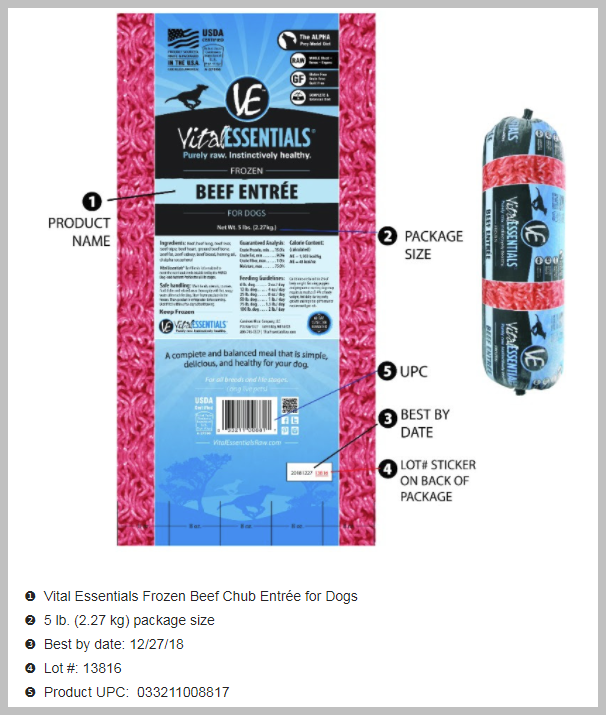 Green Acres Kennel Shop does not sell this product; however, we feel it is important to pass on information on recalls whenever possible.